Q. 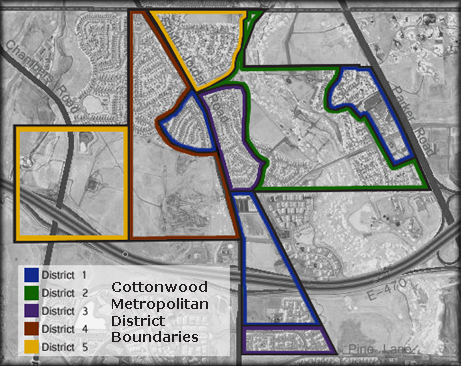 What is the Cottonwood Metropolitan District? A. The Cottonwood Metropolitan District is the governing entity of the Cottonwood Open Space. We are NOT a Homeowner’s Association and do not maintain any neighborhood roads, signs, etc. 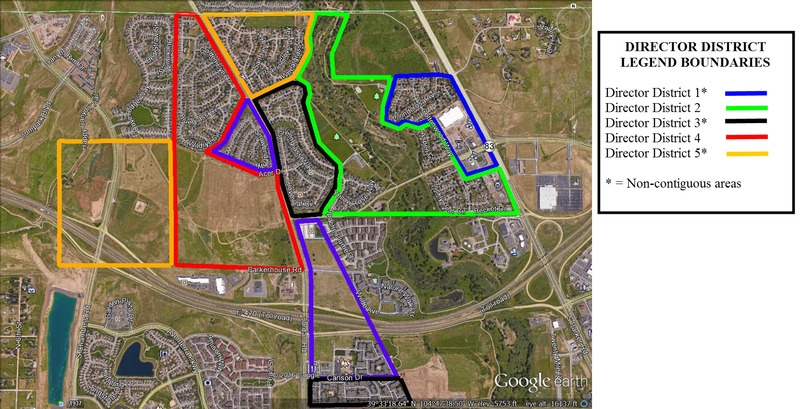 All funds are collected via tax mill on properties within district boundaries (see map). Q. What are your policies on team use? A. To download our team use policy, click here. Q. How do I reserve a field or pavilion? A. To make your reservation online, click here.